Our Global Partner Membership is even more valuable now that we are part of the new Global Robot Cluster Network, founded in Daegu South Korea in 2018 with REPA, SVR, MassRobotics, Coboteam, RAR, MYRIA and several other robotics clusters. 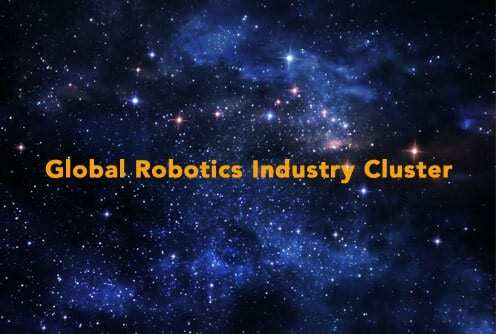 Our next Global Cluster meeting is June 4 at the Boston Robotics Summit. 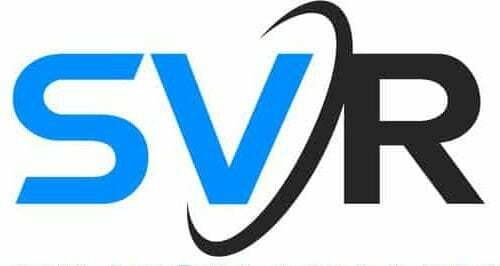 Silicon Valley Robotics helps you make the most of your time in Silicon Valley, whether it’s networking, recruiting, finding funding, business research or practicing innovation processes. Becoming one of our Global Partners can help you hit the ground running when you come to Silicon Valley, or help you bring a bit of Silicon Valley back home.